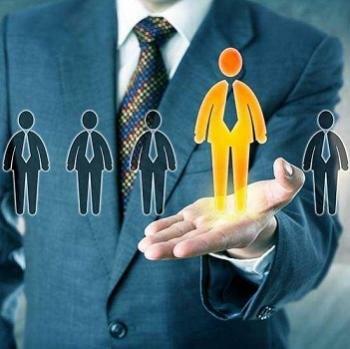 NK Global All Services based in Delhi NCR (India), NK Global All Services is engaged in providing manpower recruitment services to the clients. We hold expertise in providing dependable assistance for fulfilling permanent and temporary job openings at your company. Our recruiters are proficient in understanding the exact requirements of the clients and recruiting the right candidates as per clients’ needs and preferences. Moreover, we shortlist candidates on the grounds of their profiles- qualification and experience. So, whenever you seek professional assistance to hire the best talent, do give us a chance to serve you.